Located on the southern tip of the continent, bordering with Uruguay, Brazil, Paraguay, Bolivia and Chile, is the second largest country in South America, with a total area of 2.8 million km2, 3800 km in length and 1425 km from east to west. Within its territory we find unbelievable contrasts, from the spectacular Iguazu Falls in the subtropical jungle of the Northeast, to the impresive Perito Moreno Glacier in the depth of Patagonia. 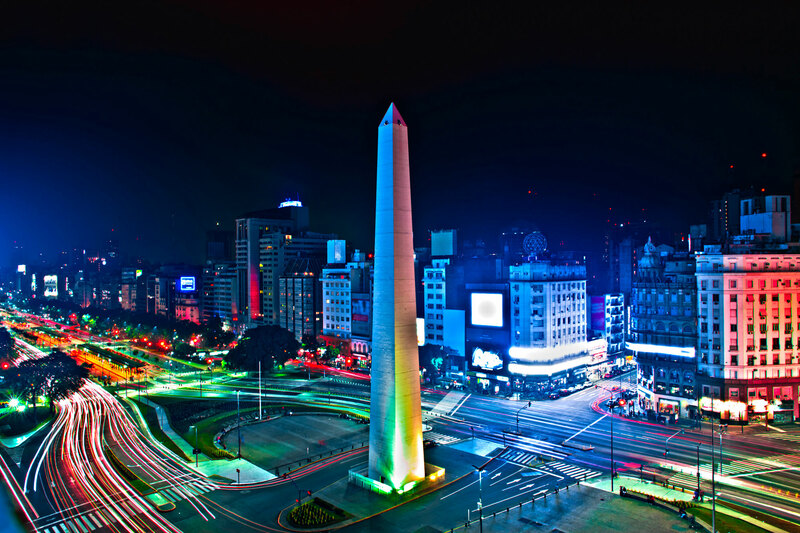 From the vibrant city of Buenos Aires, to the calm villages in the Northwest, the gaucho’s traditions in the Pampas, world class wineries, the mythic Andes range and the legendary city of Ushuaia on the island of Tierra del Fuego, Argentina is a blend of adventure and sophistication, culture and nature.